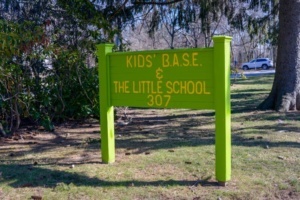 KBLS was founded by members of the Scarsdale village community in 1982 as a 501(c)(3) non-profit. 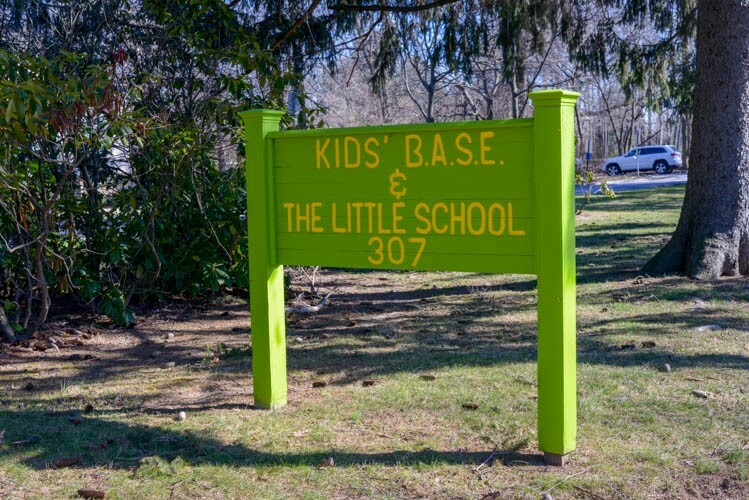 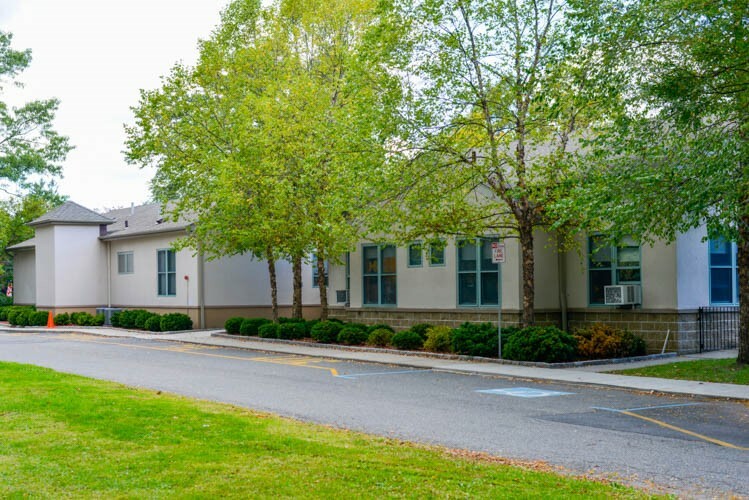 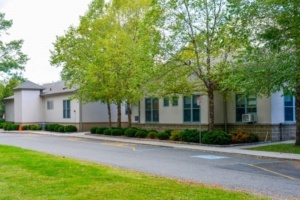 For more than 32 years we have operated with the mission of providing ever-improving programs for the education and enrichment of Scarsdale’s youngest residents. 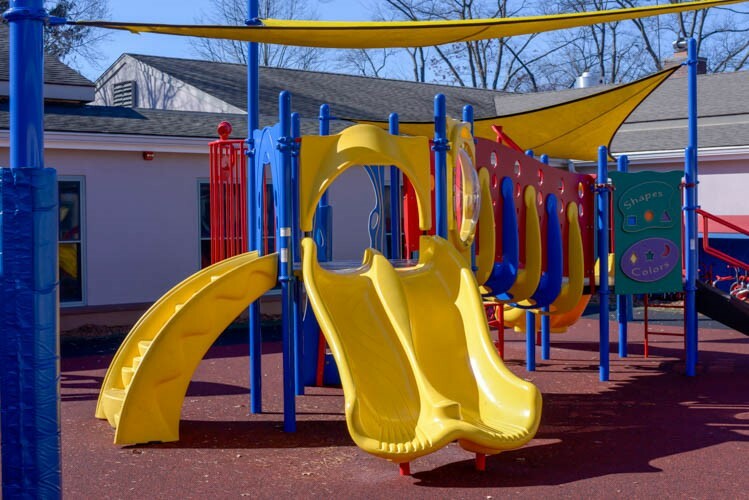 We are accredited by the National Association for the Education of Young Children and licensed by the NYS Office of Children and Family Services. To learn more about how this benefits our students and informs all we do, please visit the NAEYC’s Family Resources site.